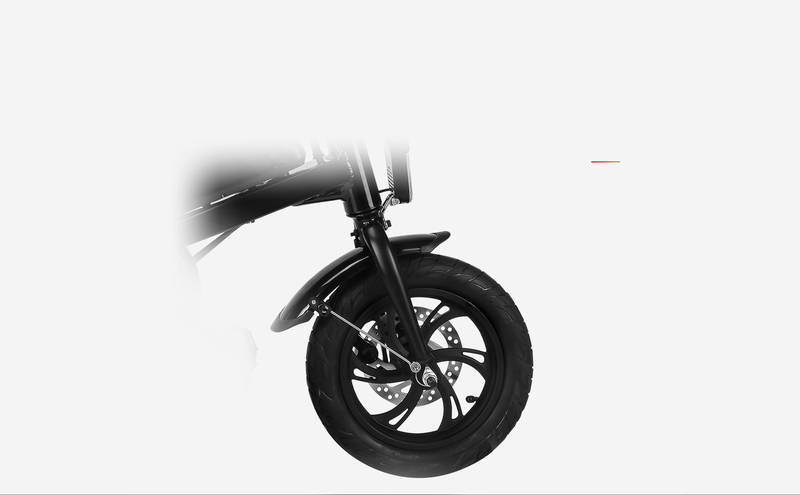 High-power torque output, improving climbing performance, reducing battery burden, prolonging endurance time, reducing friction resistance, and can easily ride without electricity. 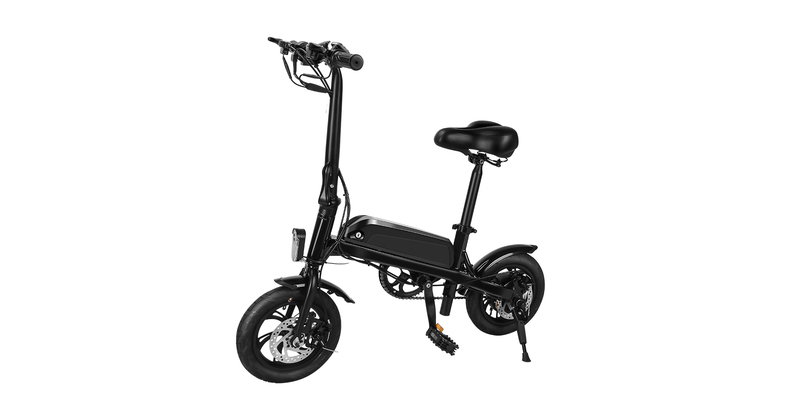 In the electric power enabling mode, when encountering the uphill section, the bicycle will automatically output the auxiliary power, which can effectively reduce the weight of the pedal. Cool lights can be your eyes for night riding! High brightness LED, the road ahead is fully illuminated at night with energy saving feature and long life, making the nighttime riding safer and more assured. 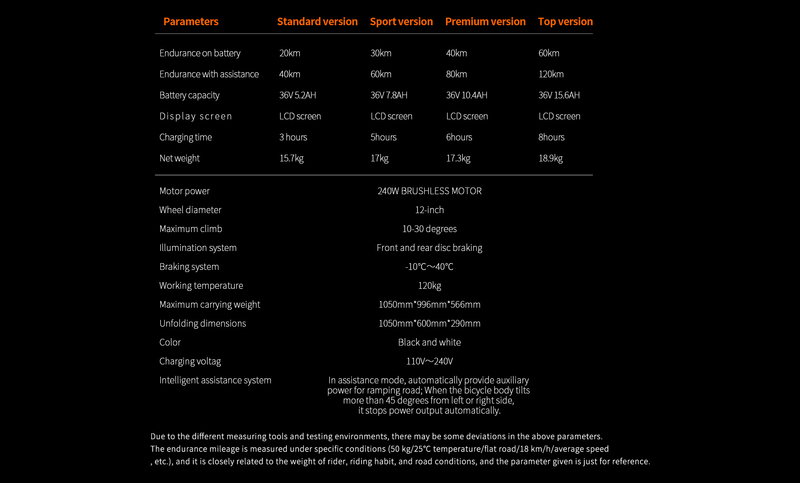 With the battery put under the seat, direct charging and unloaded charging can be selected at will. It is convenient to remove the battery and charge it, and more convenient to plug the power supply into the bicycle body for direct charging. Front and rear tyres are 12-inch shock-absorption inflatable tyres with strong gripping to ground and good shock-absorption effect.